You may have had the experience of living the big city life and bouncing around places like New York, Los Angeles, or Miami. You may also have lived the downtown high rise building condo or apartment life style. Depending on your age and personality that can be a great time and perfect for your situation, with the easy access to public transportation, your workplace and tons of hot spots for food and drinks. Big cities definitely have their perks but these next 7 places are rated among the top 20 small cities in Florida. I can’t say whether you would like living in a small city but you should really consider these amazing little Florida towns. Even if you live in Florida currently or visit here a lot you may not have a clue where any of these places are.So keep reading to discover some of the best small towns in FL! 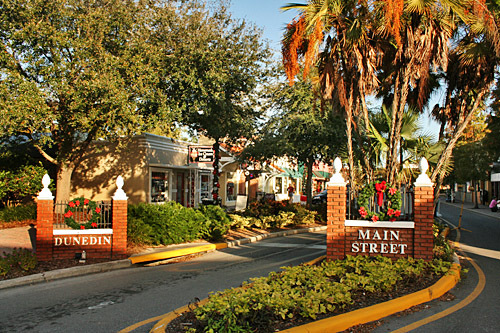 Dunedin small town near Tampa, FL named after Edinburg, Scotland. An active town hosting more than 25 festivals each year. Dunedin has beautiful beaches and is home to Caladesi Island Park which is only accessible by boat and is actually one of the last undeveloped barrier islands. The beaches in this park are often listed in travel guides as some of the best in the entire world. Fort Myers, Florida is a city that many are familiar with, this place is a favorite for many as it sits on the Gulf of Mexico offering excellent golfing and yachting that can be enjoyed almost year around. Fort Myers was a winter home for both Henry Ford and Thomas Edison and was a favorite destination in the early 20th century. Of course a destination being in the Florida Keys would have to be included in this list. Islamorada It is located in the southern part of Florida just after Miami. The city is a “Village of Islands” with a population of 6,500 the community hosts a steady stream of short and long-term visitors swelling the population. Safety Harbor, FL has a true small town flavor with fewer than 17,000 permanent residents. The closeness to Tampa provides access to all the amenities and attractions of an urban area while allowing this small town to be untainted for decades. While this town is not on the beach it does have a lot to offer while still being just a jump and a skip away from the shore. The Villages has a population just over 8,000 and is quickly growing with excellent economic benefits, small businesses and light industry. The town continues to call itself Florida’s Friendliest Retirement Hometown and considers itself the healthiest hometown with numerous health facilities and medical services. Naples, Florida is another small town that is fairly well known, the upscale Florida city has a population of 20,000 and boasts the 2nd highest concentration of millionaires per capita of any American city and the 6th highest per capita income in the country. 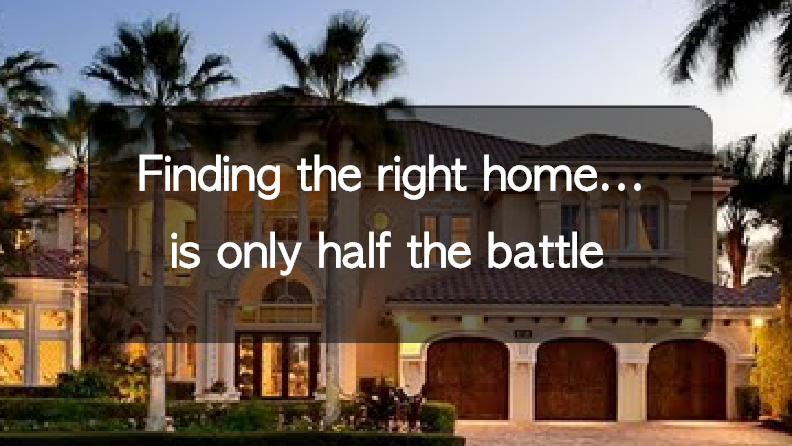 Many homes in the area sell for $50 million or more. Although Naples does not just house the wealthy, it also has a large number of retiree residents and many residents that work in the tourist industry. Located on the Gulf Coast, Bonita Springs is known for being the northernmost Florida city with a tropical climate. The most popular beach, Bonita, is actually a barrier island separating Estero Bay from the Gulf. According to the Florida Tourist website, one of the most popular attractions is also a well-known eco-tourist destination, The Everglades Wonder Gardens. This attraction first opened in 1936 and has numerous exotic animals and birds, including flamingos and bears. By all means this list is not inclusive of all the great small towns in Florida but these are definitely some of the best little cities! You may love the big city you live in but these places could be an excellent destination for vacationing or a great place to move when you get bored of the big city or decide to settle down and start a family! The majority of them are on the water but the cost of living is still reasonable and will support most any income. Their economies are also doing very well and have many great opportunities much like other larger cities in the nation with great jobs and economic growth. 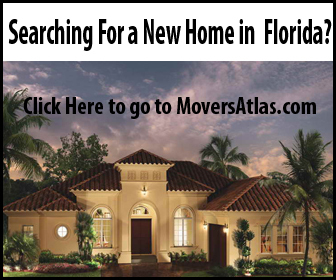 If you are considering moving to one of these awesome small towns in Florida make sure to research the neighborhoods and communities on MoversAtlas.com!